Guy Bonnaud XO - Bouteille Cognac is a delighful old cognac worthy of gracing the finest of tables. 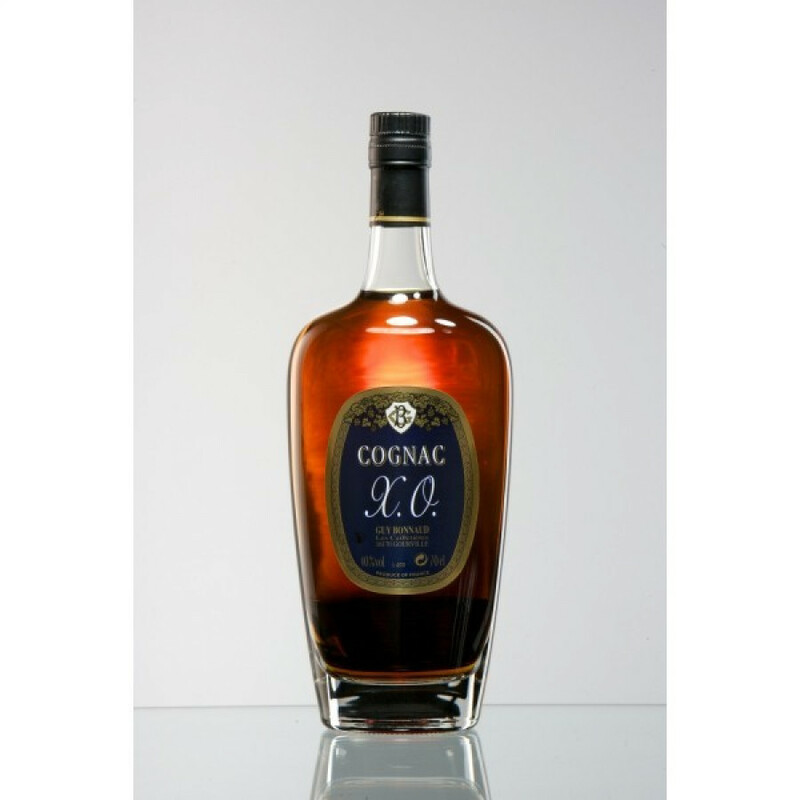 The product of this small, artisan house, this delightful blend has been created using only eaux-de-vie from the familiy's own vineyards, and every step of the cognac making process is carried out within the chateau's grounds. I'd like to know the price. Thank you very much.